Lisa Garland has big plans for her grandparents’ wedding anniversary on December 24th – the grand opening of Carousel House, featuring a fully-restored carousel in downtown Christmas Town. 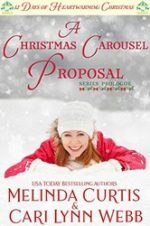 She doesn’t expect the company restoring the carousel to go bankrupt or the only man available to help her make the deadline for her grandparents’ anniversary to be her ex-fiance. A decade ago, John Richardson walked away from Lisa for her own good. He’s tried hard not to look back. 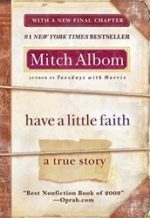 But now Lisa needs a miracle and John might just be the only man who can deliver it. 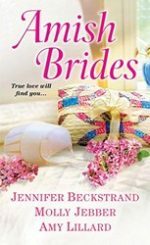 A Brand New Release from Cami Checketts. 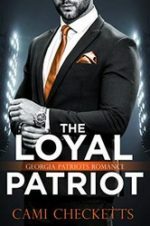 Lily Udy idolizes Hyde Metcalf and the Georgia Patriots. Her dream is to one day become a team trainer. When Hyde walks into the gym where Lily works and her boss gives her the opportunity to train him, it’s more than a dream come true. Experience the Power of God. Have you ever wondered what it would be like to be equipped with power from on high? 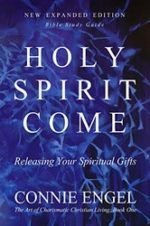 To be filled with the Holy Spirit? You may see miracles beyond your imaginings. You may be given gifts of healing, or prophecy. There is no limit to what God may have for you. 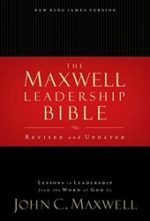 The content of the current Maxwell Leadership Bible is revised and updated to incorporate Maxwell’s works since the first release of the Maxwell Leadership Bible. 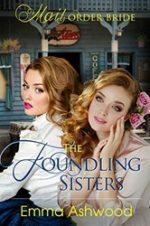 Sally and Beth were abandoned on a doorstep shortly after birth and taken in by the Bank’s and raised as their own. Now their Mama and Papa were dead and the immature Beth had only Sally to care for her in the world. 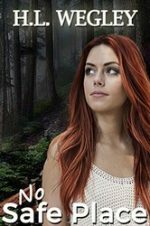 Sally longed for a life more adventurous than the mundane existence, caring for Beth in the same home they had lived in all their lives, after a long day of teaching at the local school. Would he be equipped to take on not one woman, but one who came as a package deal with a twin sister? Love is the foundation of every relationship, the mission of every Christ follower, the very heartbeat of God, yet it is utterly misunderstood. 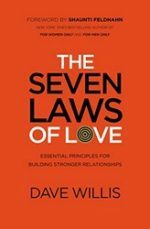 In The 7 Laws of Love, Dave Willis unpacks the “7 Laws” found throughout Scripture, and then offers practical insights in living out these truths in each of life’s significant relationships—with oneself, God, spouse, family, friends, “neighbors,” and enemies. Armed with a better understanding of how to put love into practice, the beauty of real love can be experienced in new and profound ways.